The identity theft epidemic is the result of excessive collection, retention, and sharing of personal information as well as mismanagement of personal data. As people continue to mismanage their identities, they become "identity obese" which further raises the risk of identity theft. Identity obesity may be similar to weight obesity in many ways, however, unlike overeating, identity obesity can be extremely difficult or impossible to reverse. Despite the dangers, consumers and companies handle personal information carelessly, without understanding the risks. Consider these startling statistics: more than 10 million people are affected by identity theft annually; the majority of victims don't detect identity theft until three months after fraud occurs; it takes some people years to discover that something has gone wrong, delaying the identity theft detection and resolution; stolen wallets and documents account for 43 percent of all identity theft cases, which shows that theft doesn't always involve technology; and in more than 50 percent of all identity theft cases, the victim knows or has done business with the criminal. Businesses will lose millions of dollars a year because of identity theft, and identity fraud will destroy families and individuals. 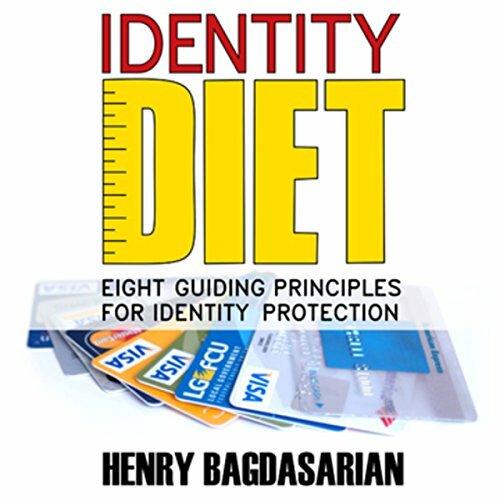 But you can trim your identity fat with a proven program that allows you to understand risks, identify bad habits, and implement best practices with an Identity Diet.